Living in your dream home could probably be one of the most important acts in your life. This is why the journey from performing a search to find the best location begins at a very early stage. Since location plays a very important role in the decision making of a home, there are a multitude of builders and developers who put their best foot forward to offer one of the best prime localities to their clients. 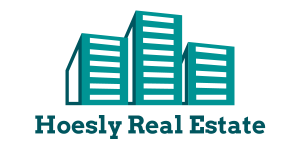 Finding one such prime locality for your home is definitely not an arduous task- all it takes is a bit of your time to understand your needs and correlate them with the ones being offered at theHoeslyrealestateand the likes kinds of locations in London. Maybe you have a family where the kids are in school and college both, maybe you have a wife who is working just as you do, maybe one of your elder sons also goes to part-time work after college; in all such cases, it is likely that you will have to look for a prime location that is feasible to reach all of these places conveniently. Imagine your wife or you having to run to the grocery store which is like 10 kms away from your home and you have guests coming up! You definitely do not want such a situation right? In all such situations and many more, it is the prime location of your home that beats the drums of giving you a convenience, comfort and style. 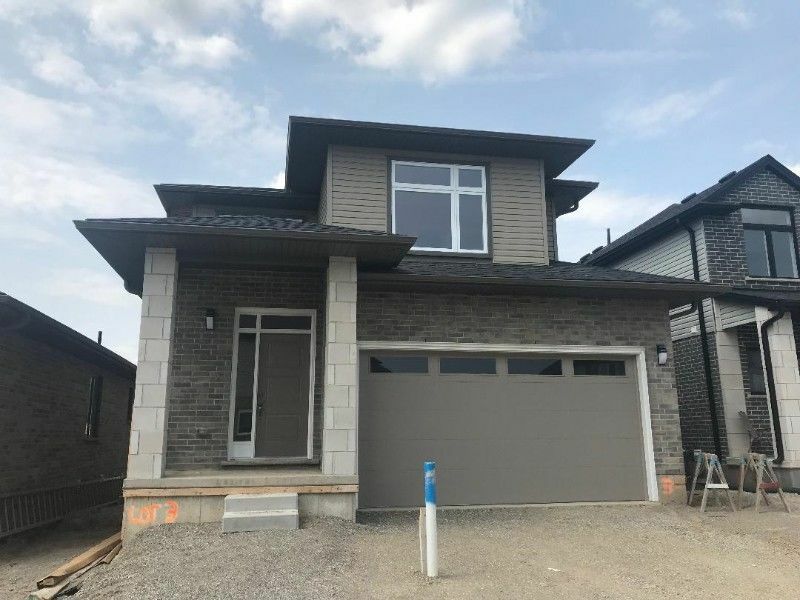 This is where theHoeslyrealestatecomes in to picture. You have to see it to believe it! 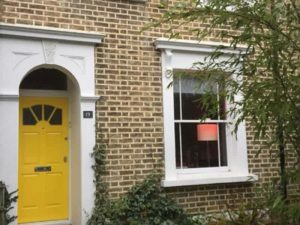 However, before you get into the deciding aspect of the location of your home in London, here are a few pointers that will help you to make your decisions quick and noteworthy. Based on understanding these undesirable locations, you may very easily find the best location for your new home! Industrial or Commercial buildings: Unless a home is located in the business district, having retail stores close by will diminish the value of a home. This is due to a number of factors like traffic, noise and even loiterers. Homes near gas stations cannot be easily sold because of hazards as well as too much traffic. Railroads or Freeways or Airports: Especially in the crowded urban areas, the chaotic noise is a terrible problem. People who cannot afford better housing usually choose to live in such areas and just deal with the noise. However, there will always be occasions when people cannot hear themselves think or sleep peacefully at night. Depressed areas: If neighbors don’t maintain their homes or lawns, it will end up depressing the value of a well maintained home. If the area is being rehabilitated, then it is probably worth waiting. People would like to feel safe at home as well and crime ridden areas are a deterrent for potential home owners. Potential Hazards: Unless a person has no other choice, no one wants to buy a house near a nuclear or electrical power plant. If there is clear evidence that a neighborhood was built on a landfill, then don’t buy.